A new breed of a multi-brand store has begun. Flexible retail at its finest. 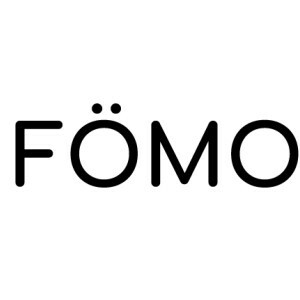 FOMO (Fear Of Missing Out) is a new pop-up concept store which features amazing brands online and offline. A lifestyle magazine format with each brand having a limited time to showcase their product or service. Every time you visit the store there will be something new to see, touch, smell or taste. 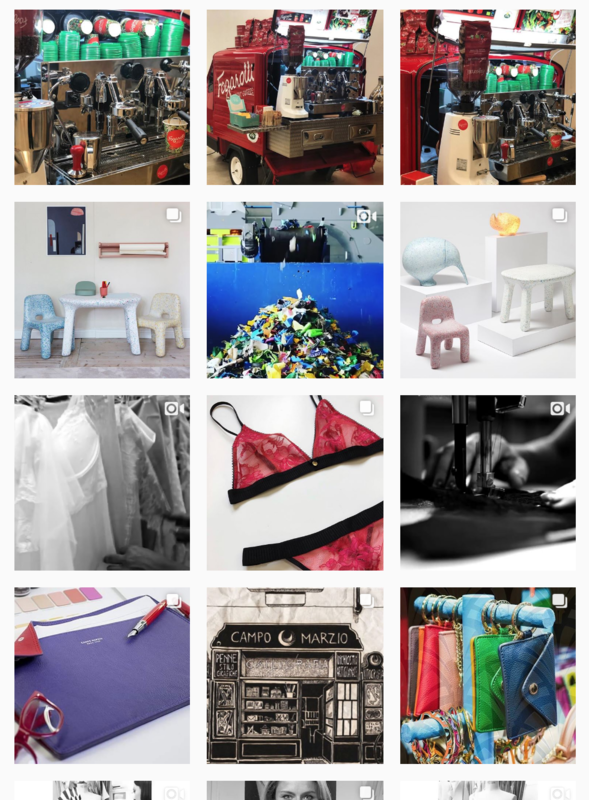 We are an events-based co-creation space: we have invited international brands to Sweden as well as local artists and designers to collectively test the market and introduce their products. We are here to surprise you! FOMO (Fear Of Missing Out) är en ny popup-konceptbutik som introducerar spännande varumärken från hela världen. En ny innovativ retail- och eventdestination i Göteborg! FÖMO presenterar de senaste inom livsstil, mode, inredning och teknik med utvalda internationella varumärken. Varje gång du besöker butiken kommer det att finnas något nytt att se, röra, lukta eller smaka på.